HOLLYWOOD HUNKS WHO WENT FROM WOW TO WOAH! Back in the day, actors and actresses tried their best to maintain a constant on-screen persona throughout their careers. For example, in a John Wayne film you always knew the type of role he was going to play, namely, a diamond in the rough with a heart as pure as his punch, SMACK! The same can also be said for other such Hollywood Greats, like Clark Gable (a man's man), Cary Grant (a woman's man), Mae West (a woman's woman), and to a certain degree, Joan Crawford and James Stewart (coat hanger / coat wearer). However, as time passed, and Hollywood grew and grew and grew, eventually the moment arose when actors and actresses finally started getting board playing the same old parts, time and time again. So between the early forties and the late sixties, before the old studio system came crashing to a close, actors, especially the more famous ones, wanted a change, a change that could alter their craft as well as the way they were perceived by society. They didn't want to play formulaic characters in formulaic films! What they wanted to do was to stretch their performances for as far as they could go. 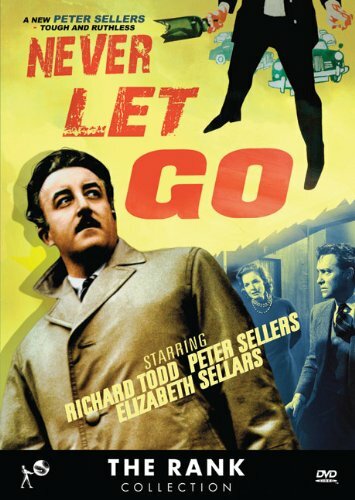 Now I have to admit, in certain cases this change for change sake didn't always work out for the best: Like in the 1960 John Guillermin crime-drama, Never Let Go, where Peter Sellers shied away from playing his usual funny-man role, and opted to play a villain instead. Ops! Bad move. All in all audiences generally wouldn't accept this from their actors. They wanted their comedians funny. They wanted their action stars tough. Plus they wanted their leading ladies to be leading as well as a lady. Yet as luck would have it, by the time the seventies came rolling along, society, both far and wide, started to catch up with the way actors previously saw things. Diversity and Liberal Causes became buzz words constantly spouted by the press. Plus on top of that, change, in all of its varying forms, was seen as a good thing, a positive thing, and something that should be embraced and nurtured like a little baby-bird, or in the case of cinema, a prize fighter ready to take a fall. Yep. That's right. 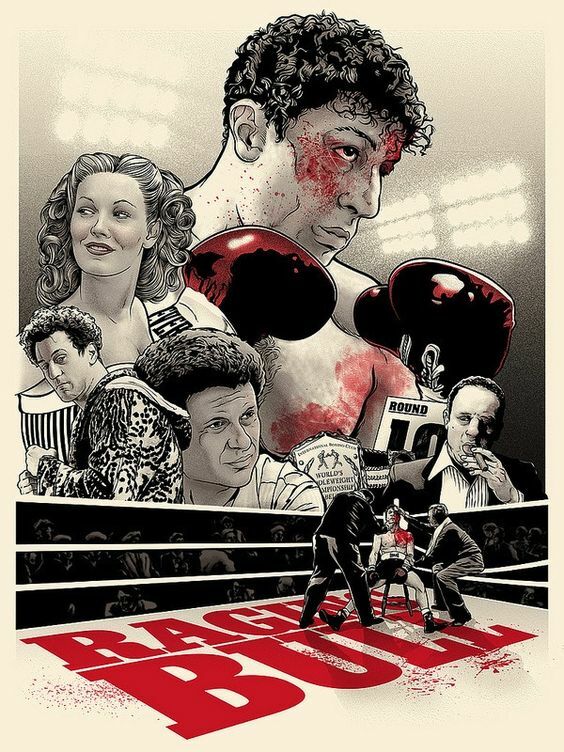 I'm referring to the 1981 Martin Scorsese film, Raging Bull, where Robert De Niro went from a prize fighting boxer to an overweight slob, all for the sake of art. Originally De Niro wanted to make this film in a duel capacity, both on the stage and on the screen, yet the more he started to know the real life character he was supposed to be portraying -- the former World Middleweight Champion, Jake LaMotta -- the more he became interested in what it would be like to be him, to really be him, both mentally and physically for the duration of this production. Now in some sense you could say that De Niro was accepted in this role because he's always been perceived as a wild card. But that being said, the man gained 60 pounds during filming, and physically transformed himself, regardless of how it affected his own health. Bloody amazing, isn't it? And goes to show what actors and actresses would do for, as I said, the sake of art. Here, check out the following infographic created by Morph Suits for more actors and actresses who changed their appearance for film.